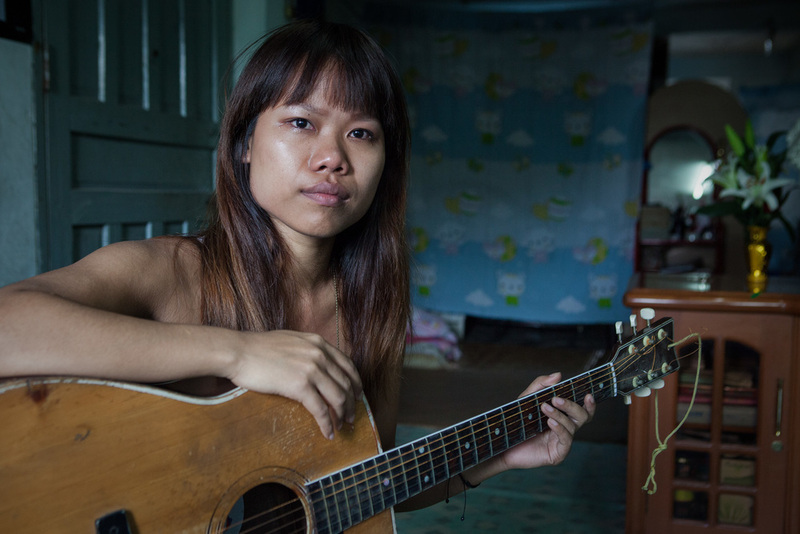 MISS NIKKI AND THE TIGER GIRLS is an insightful and entertaining story of Burma's first girl band. The five young girls, led by their Australian mentor Miss Nikki, face all the challenges of a music career, including hard-headed music entrepreneurs, picking the right image, and overcoming stage fright. They also have to contend with the massive changes sweeping their homeland, as the reigns of the military regime are loosened. Is their girl power tough enough to break through age-old cultural traditions, and what will they lose along the way?